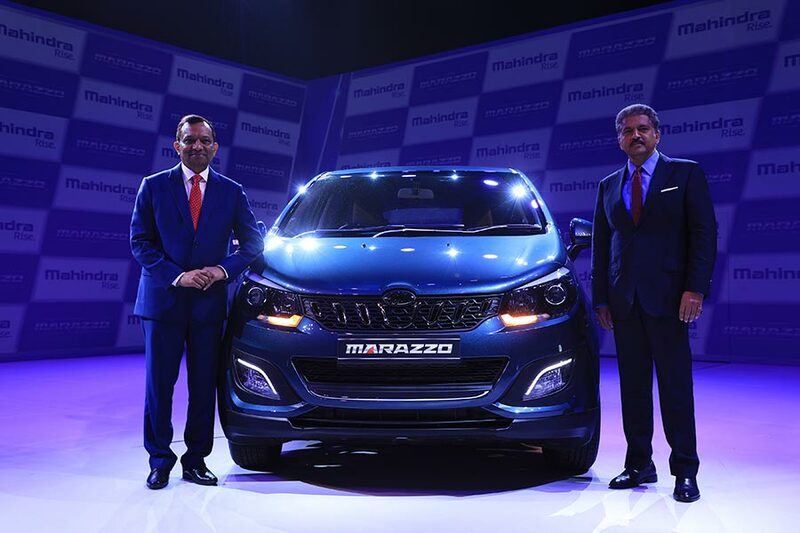 Mahindra & Mahindra Ltd. (M&M), India’s premium SUV manufacturer, today launched the much awaited Marazzo. 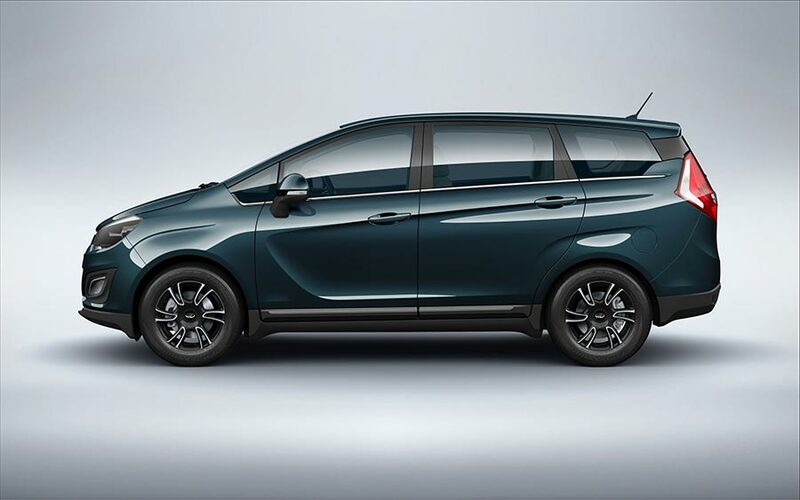 The Marazzo has been engineered for excellence and comes with a smooth ride, agile handling, quiet cabin, fastest cooling and luxurious interior space. 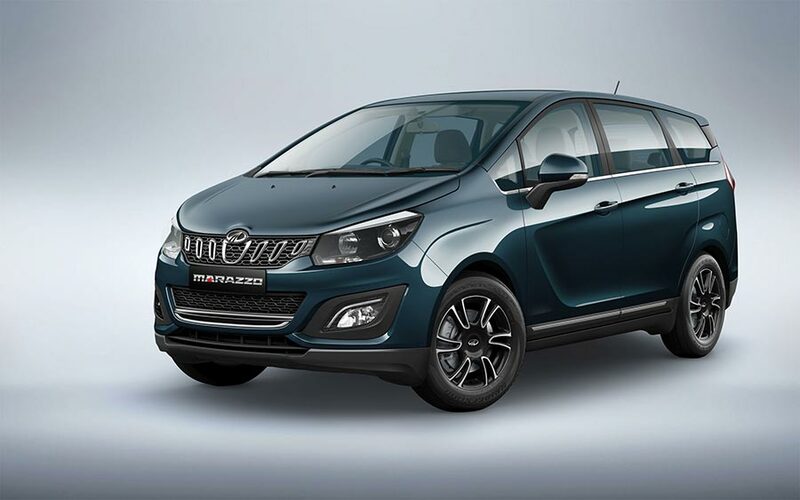 The Marazzo will be available at Mahindra dealerships pan India starting today, at an attractive launch price of Rs.9.99 lacs (ex-showroom) for the M2 variant. The launch of Marazzo is a defining moment in the automotive journey of Mahindra not only within India but globally as well. 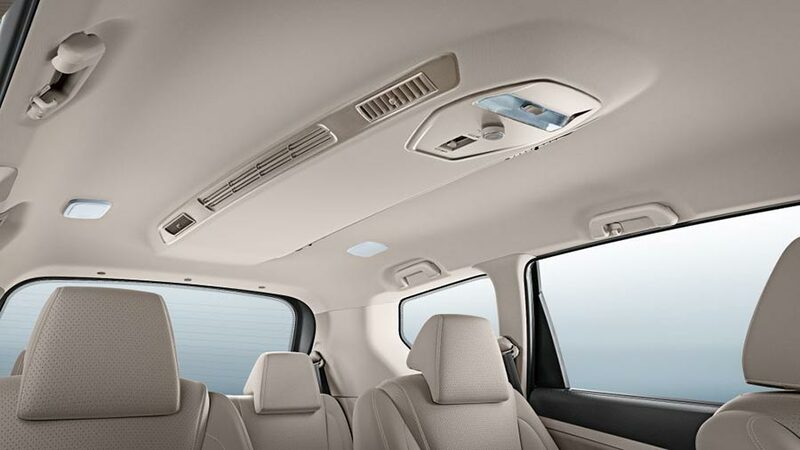 Being the first joint product development effort between Mahindra Automotive North America (MANA) & Mahindra Research Valley (MRV), the Marazzo aptly represents our ‘Rise’ philosophy in action. Our development teams have used alternative thinking and challenged the limits to deliver a vehicle that is poised to be nothing less than a game changer for us. We are entering a new orbit and hope to deliver yet another iconic offering. 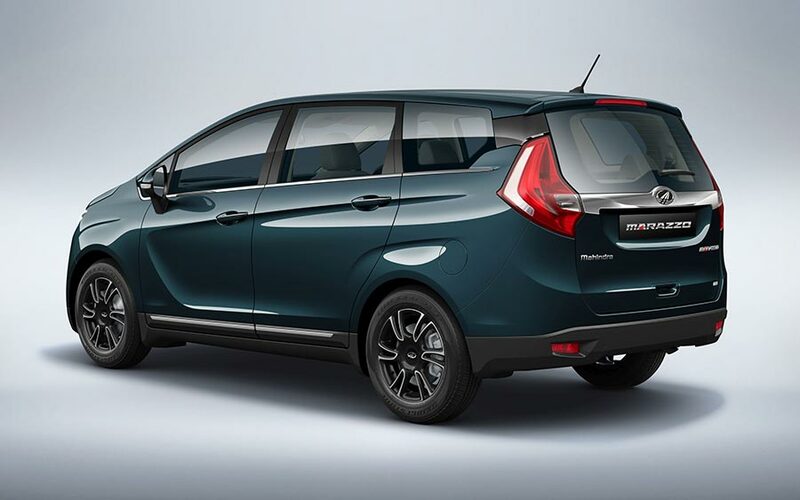 The Marazzo embodies Mahindra’s new, increasingly global approach to product development, having been engineered in Detroit for excellence, designed by our in-house team in collaboration with Pininfarina, Italy, with the entire package coming together at MRV, our state of the art R&D centre near Chennai. 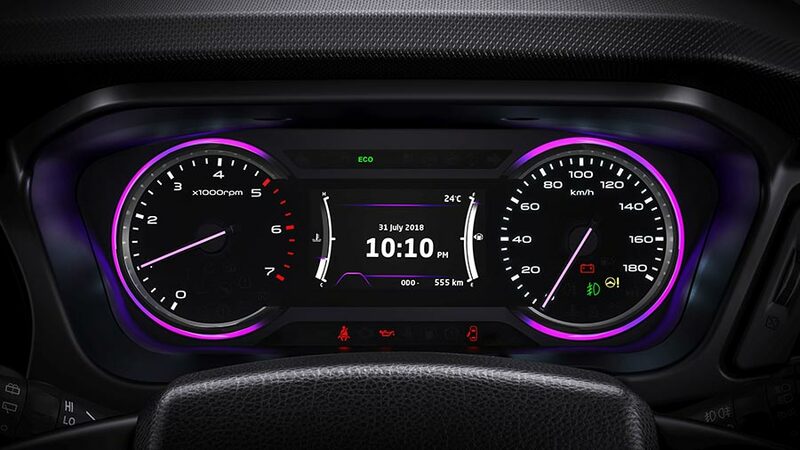 Marazzo also represents a bold new direction for our automotive products, one that offers our customers an unmatched quality and a truly refined user experience.